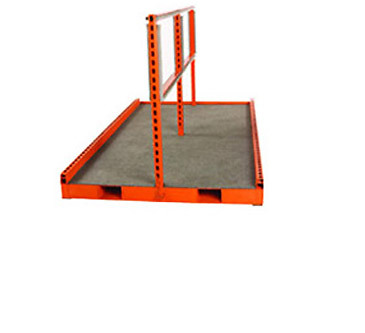 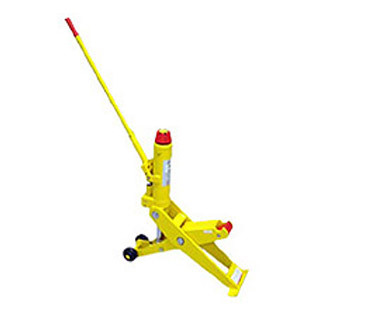 Platform Truck - MOBILE INDUSTRIES INC. :: Material Handling Tranport, Lift and Warehouse Equipment. 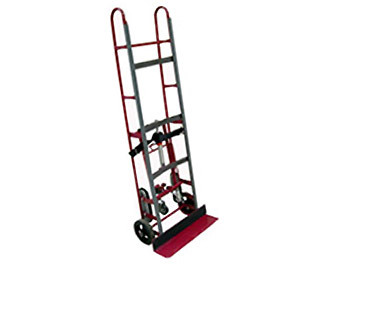 Mobile’s Platform Trucks are designed so that operators of all physical types can easily use. 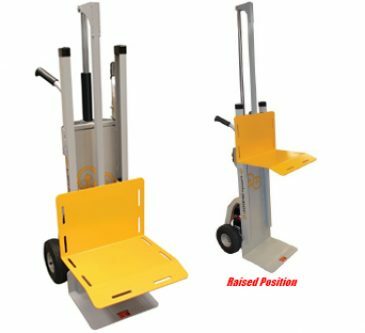 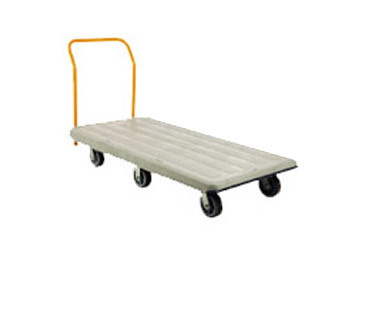 Large, mixed or stackable loads can fit on the large 30″ x 60″ platform and swivel and fixed casters allows for smooth transport and easy maneuverability.